Deb has been in the real estate business since 2005. 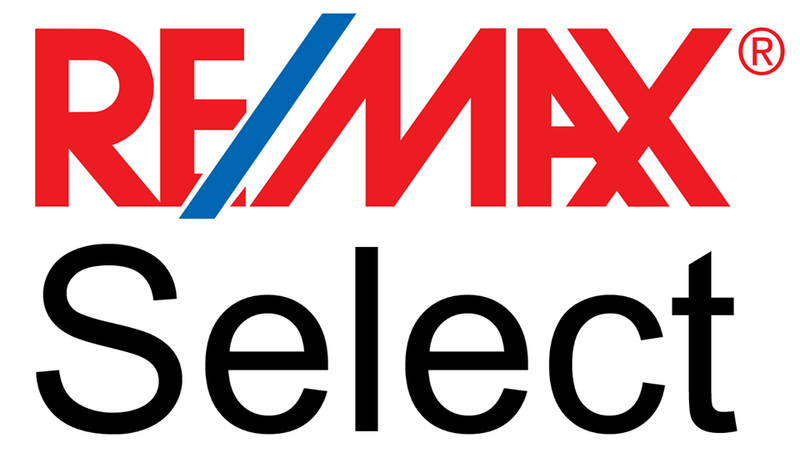 She has been with Re/Max since 2007. She is an amazing part of the team! Deb is a wife, mom, and a grandma to 8!